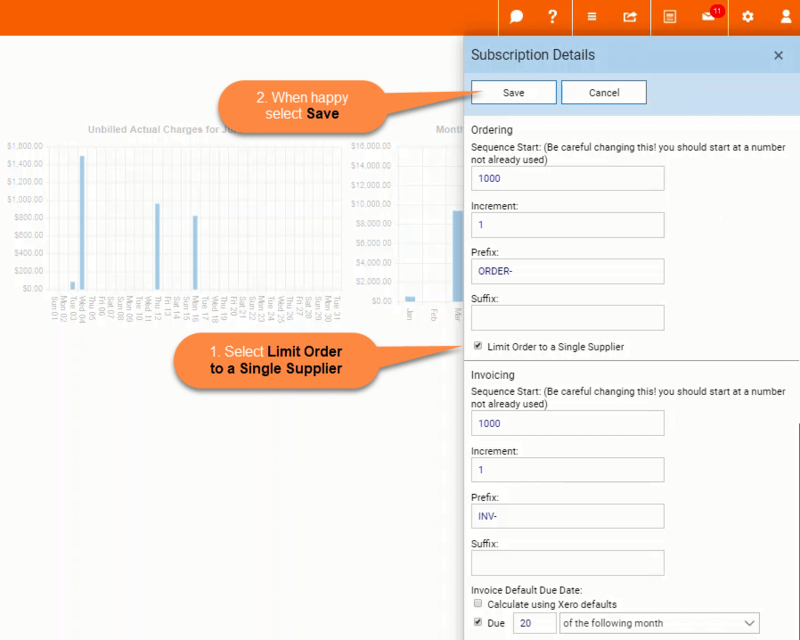 Limit Order to a Single Supplier – Welcome to the NextMinute support and feedback centre. In this article we take you through the steps to ensure orders created are limited to a single supplier. This is useful when creating an order from a quote and wanting to only include materials from a single supplier within that order.